Many successful companies can trace their humble beginnings to kitchen tables. 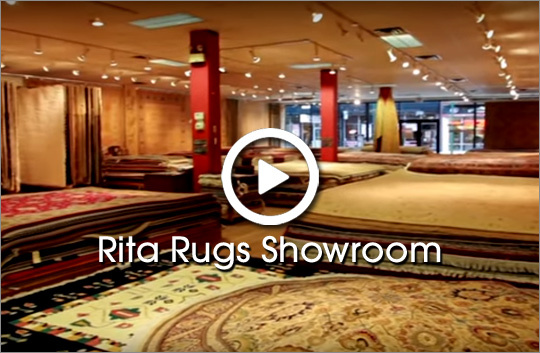 Rita Rugs can truthfully say they started their business on a living room floor. 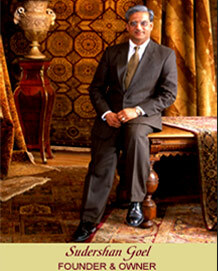 When Rita Rugs founder Sudershan Goel (his friends call him Shan) first came to America from his native India, he worked long, hard hours for minimum wage. During this difficult time, Shan’s father in India sent him a consignment of handmade Oriental rugs to try to sell.